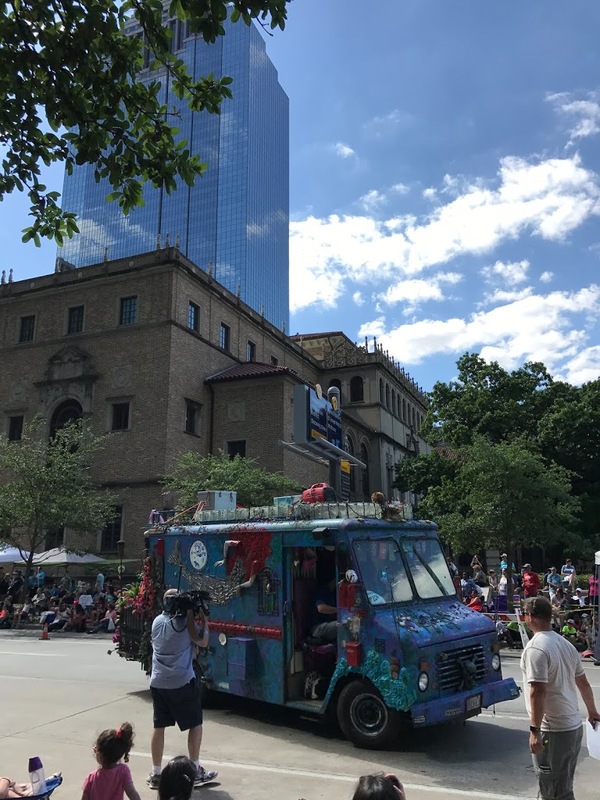 The Houston Art Car Parade rolled through Downtown last Saturday, bringing tons of motorized art from across the nation. Check out some of our favorites from the parade. 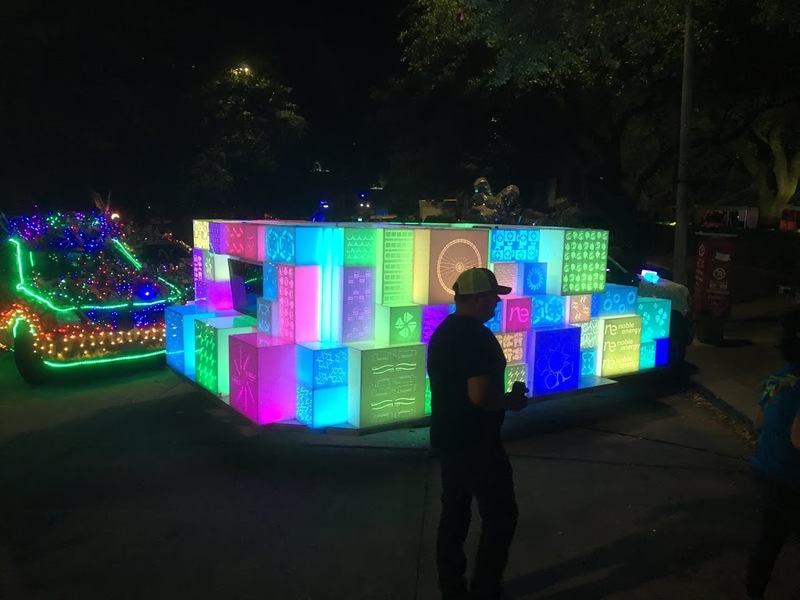 Houston’s Art Car Weekend, a three-day, citywide celebration was held this weekend, April 6-9, drawing over 250 vehicle entries and 250,000 spectators. Far from a regional event, the Art Car Parade is the world's largest, attracting the most inventive motor-creations from 23+ states, Canada and Mexico. The slow crawl of the parade started on Smith Street, and showed creativity well beyond cars; instead, the parade included anything on wheels, from go-carts to lawnmowers. Check out some highlights from the Art Car Parade below, including a car from one of our own, Laura Paddock, who's son, Jack, entered a car in this years' parade and Art Car Ball. Thanks for reading! For more of our favorite recent projects, check out what else we've been up too. Tradeshow season is coming up - is your booth presence ready? If not - no problem; we've created a B2B Trade Show Checklist to help stay on track, all through the year. And if you like art, design, or technology, follow us on Facebook, Twitter or Instagram.